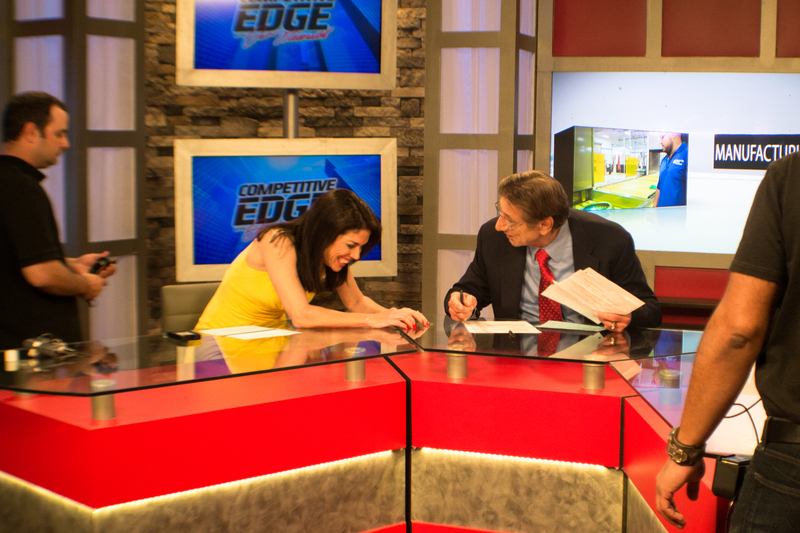 This entry was tagged Behind the scenes, Business, business leaders, Competitive Edge, Competitive Edge Joe Namath, Competitive Edge South Florida, Competitive Edge TV Show, Competitive Edge with Joe Namath, Joe Namath, Kristy Villa, Small Business, Small Businesses, Television, Television program, The Competitive Edge with Joe Namath, United States. Bookmark the permalink. ← Image of the Day: Audio Check! Image of the Day: Audio Check!